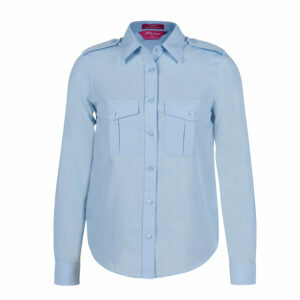 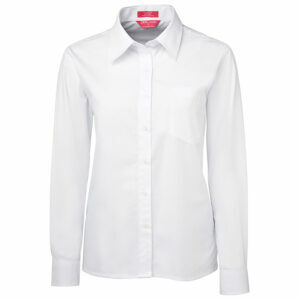 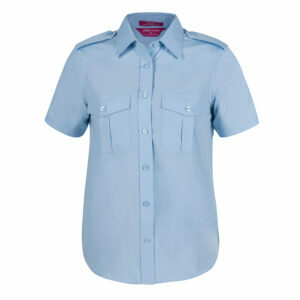 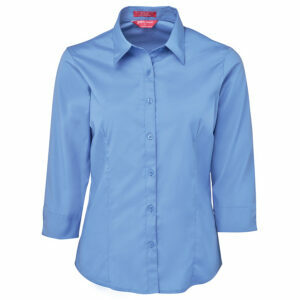 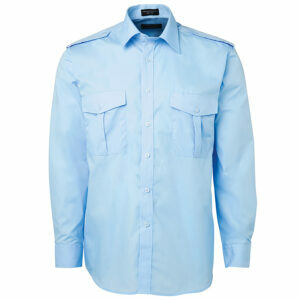 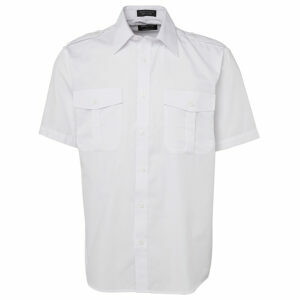 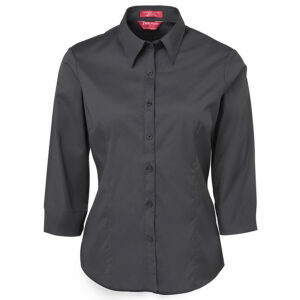 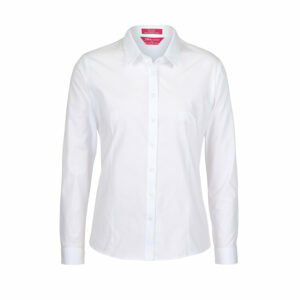 Corporate business shirts are definitely a must have as part of any corporate uniform. 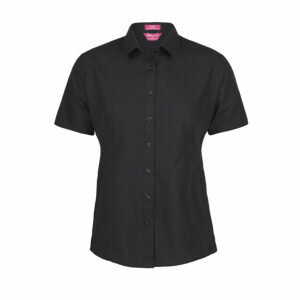 You and your staff will always look smart and present well in an embroidered business shirt. 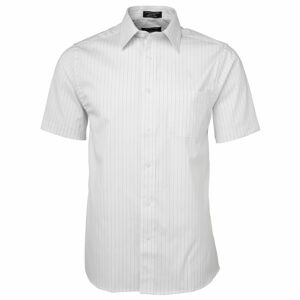 From traditional styles to a more casual, contemporary garment our range of corporate business shirts is bound to impress.